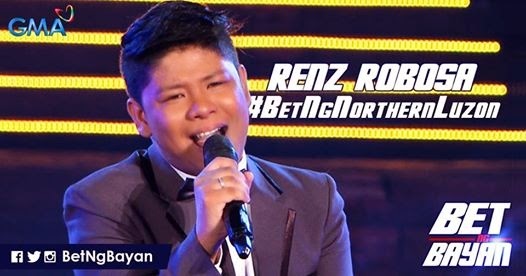 A showcase of Filipino talents (singing, dancing and unique talents), GMA’s biggest reality talent show Bet Ng Bayan is now on its second phase search with the semi-final rounds beginning this Sunday, December 7 with the semifinalists from Luzon. I've been watching the shows almost every weekend. 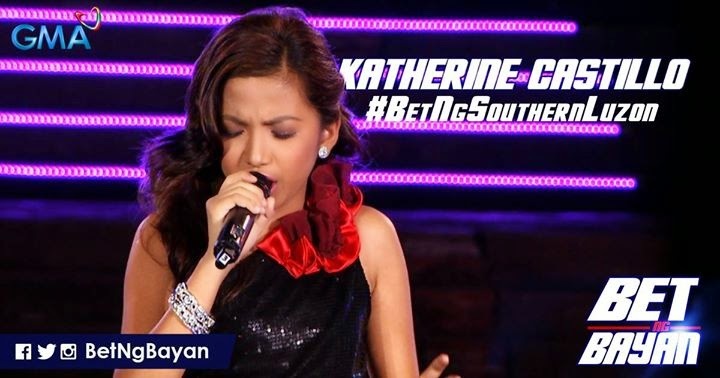 The competition has trimmed down the thousands of auditionees and participants to the top 8 in each of the three categories namely “Bet sa Kantahan” (singing), “Bet sa Sayawan” (dancing), and “Bet sa Kakaibang Talento” (unique). Being a talent search that focuses on the grassroot levels of the cities and provinces around the country, the semi-finalists will battle it out with their fellow hopefuls based on the four major areas of Luzon, Visayas, Mindanao, and Mega Manila. As the Bet Ng Northern Luzon versus Southern Luzon will meet on air on December 7, this will be followed by the semi-final showdowns of the Bets from Visayas, Mindanao, and Mega Manila on December 14, 21, and 28, respectively. BNB is hosted by Asia’s Songbird Regine Velsaquez-Alcasid and Primetime Prince Alden Richards. Main shows are telecast 9:40pm on Sundays and 10:05pm for the weeknight updates. 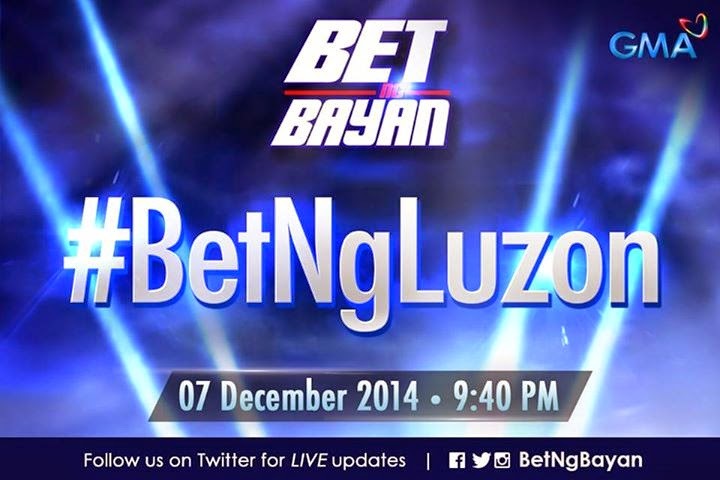 Twitter and Instagram at @BetNgBayan and use the has tag #BetNgBayan.